Randall J. Funk is a Twin Cities writer and actor. He has been the artistic director of both Pigs Eye Theatre and Shadowplay Theatre. His plays include Bring Me The Head of Dominic Papatola, The Mudslinger Party and an adaptation of The Hound of the Baskervilles. Randall lives in St. Louis Park, MN with his wife, Kris and his son, Ben. 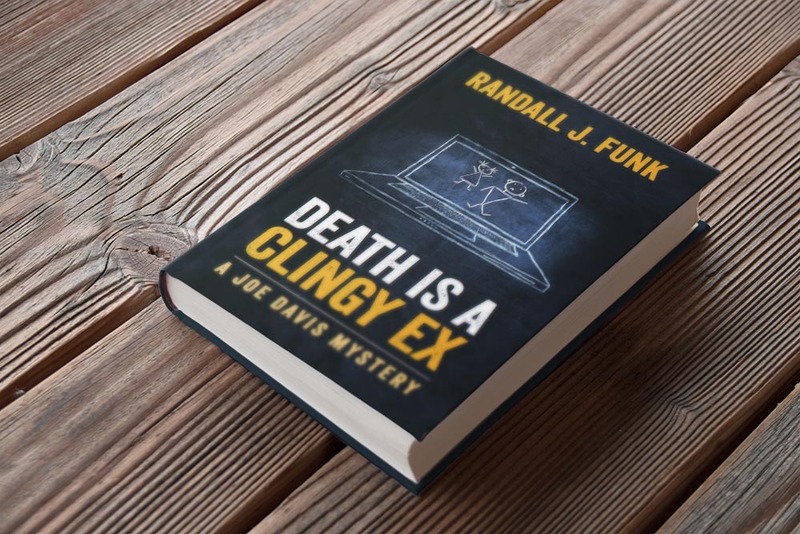 Death is a Clingy Ex is his first book.